ProVia siding specializes in elegance and endurance. Our highly-rated siding systems have the look and texture of wood without the maintenance. Durability and strength are the trademark of ProVia and it’s backed by a lifetime limited warranty. ProVia siding is available in several profiles and a variety of colors to enhance your home. 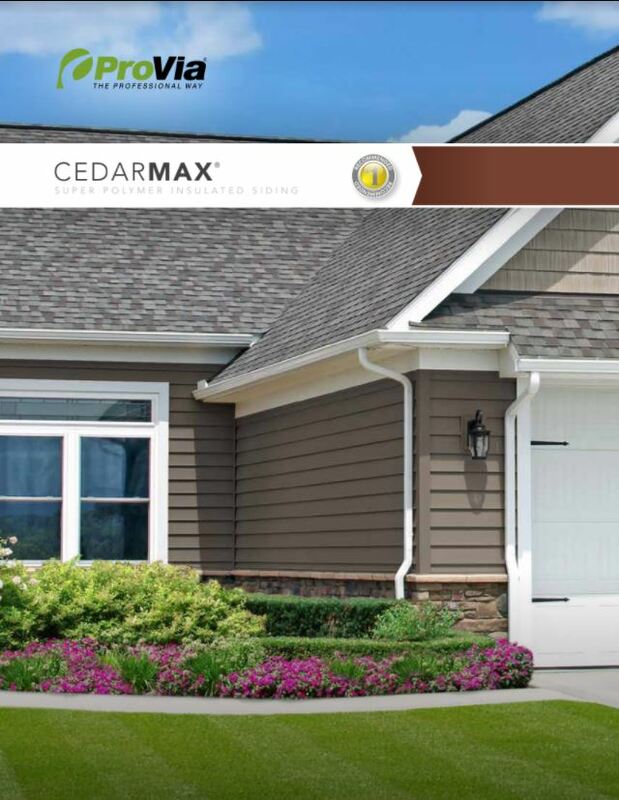 ProVia Cedar Max is a super polymer insulated siding with a thermal cladding system. It is recognized as a form of continuous insulation and helps reduce energy loss. It’s patented twister lock has been wind load tested to 227 mph. Available in 26 colors and multiple styles. ProVia HeartTech has been a top selling product for nearly 30 years. 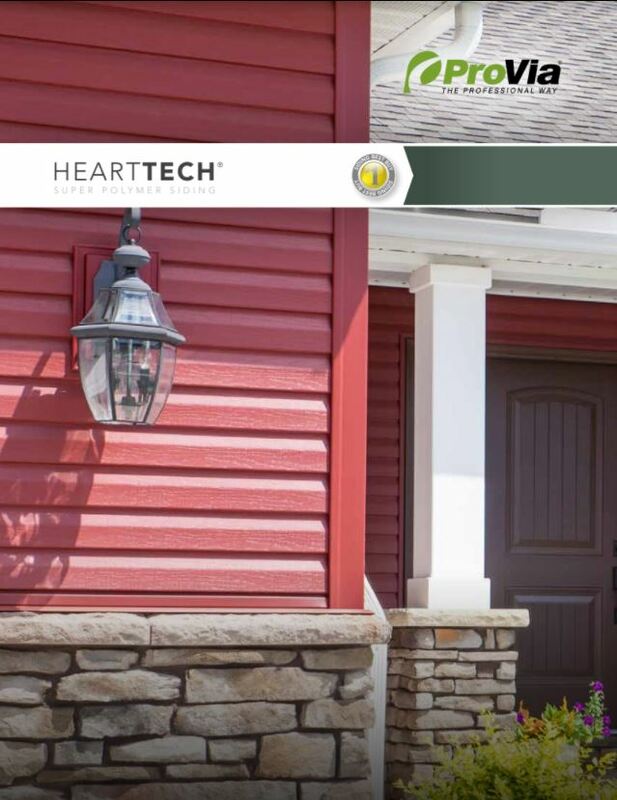 Quality engineered insulated vinyl siding at a midrange price. Wind load tested to 230mph. Available in 4 profiles and 30 colors.